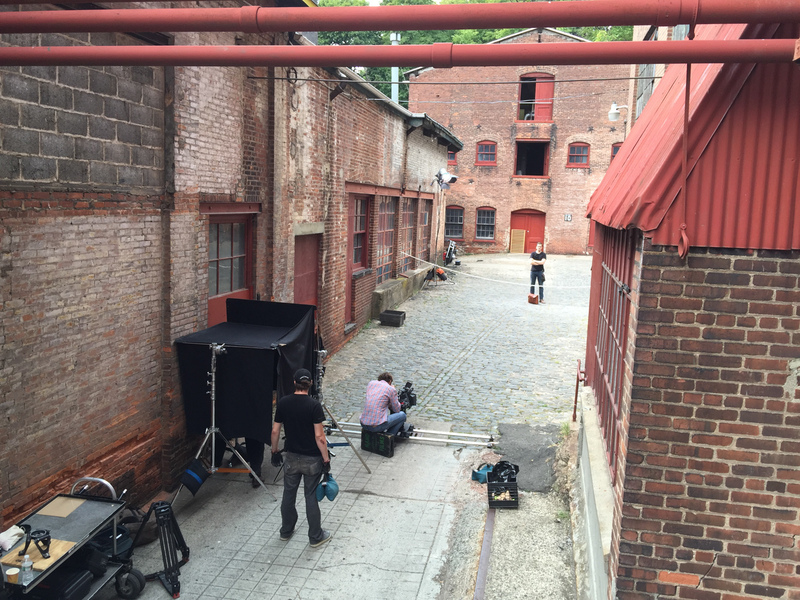 The Art Factory is the go-to location for filming and photography in the New York City region. 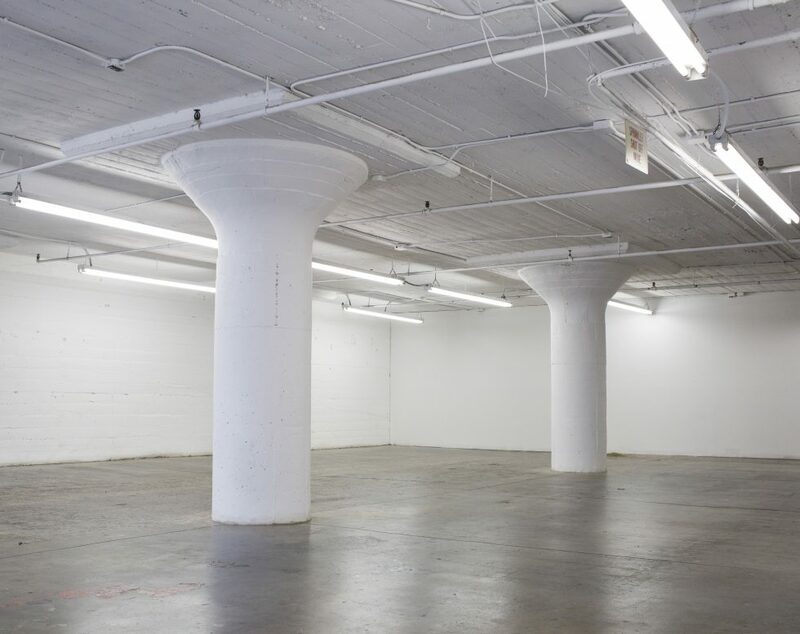 It has many authentic raw and finished Factory spaces at the same location. 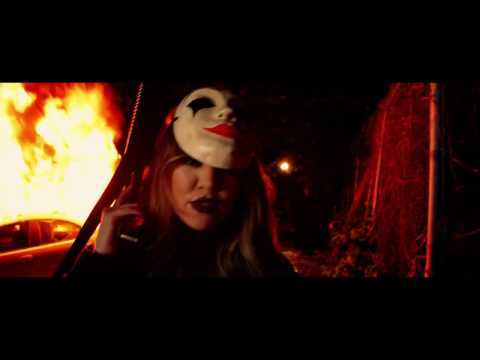 Our clients can achieve many different style looks without moving their talent, crew and gear around the tristate. It is a perfect location for film and photo shoots. 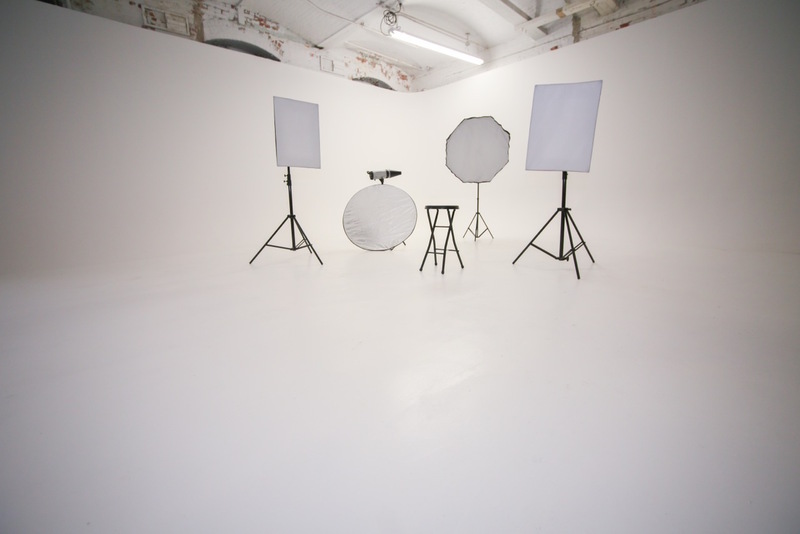 With so many different looks and stages under one roof, you are sure to capture the perfect images or footage for your advertising campaign, commercial, music video or film. 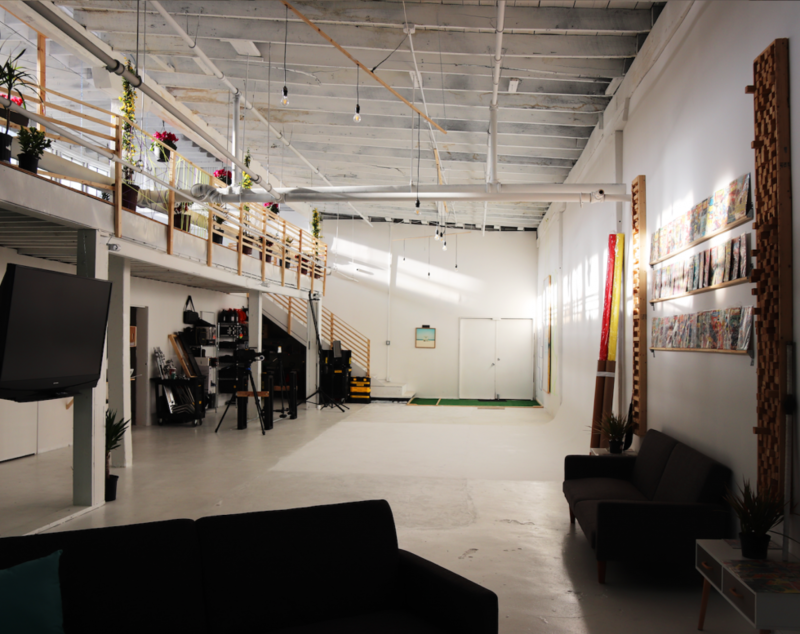 Art Factory is a huge nexus of creativity 12 miles from Manhattan. 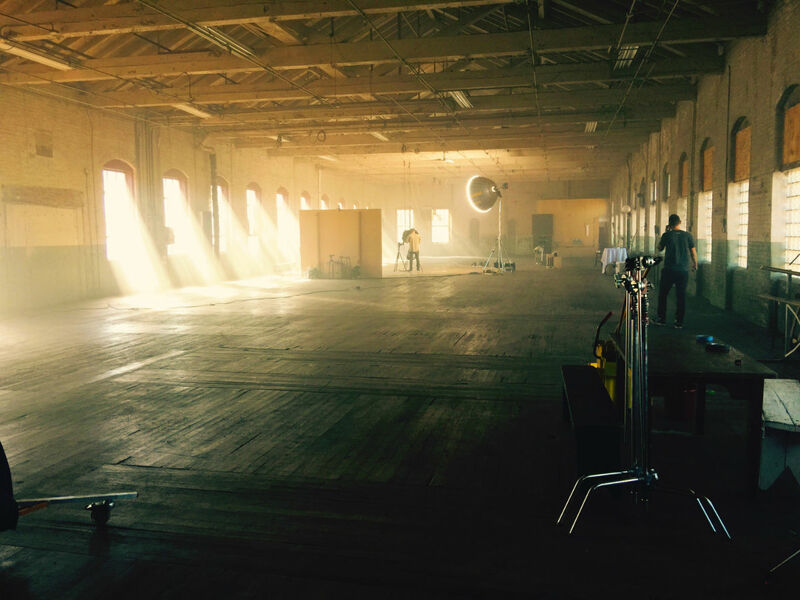 Our hundreds of thousands of square feet of historic mill building spaces provide beautiful and varied stages for film and photo shoots as well as private studios and offices for the arts and business incubation. Our film and photo stages are the best on the east coast; so many different looks within the same location limits your need to move your production from location to location saving costs. 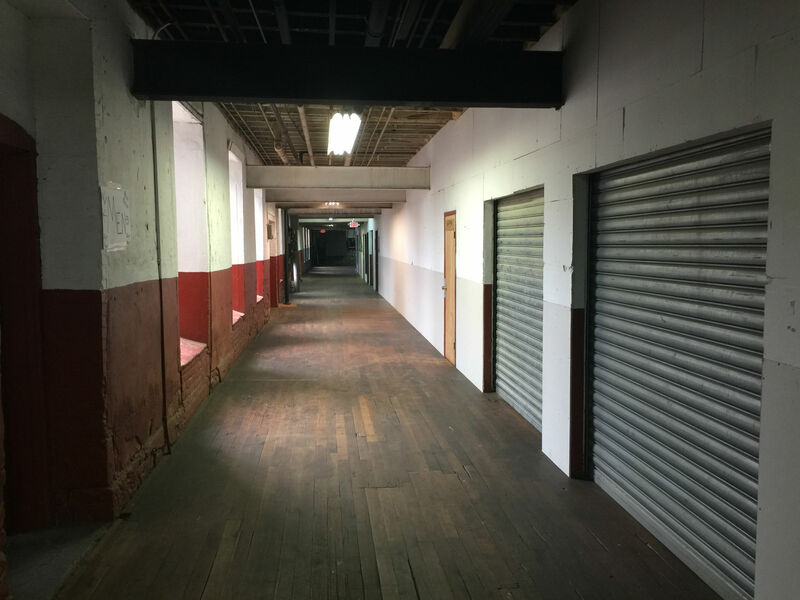 Multiple loading docks, freight elevators and loads of power serve each stage. Choose one stage or ask us about our multiple – stage discount package. 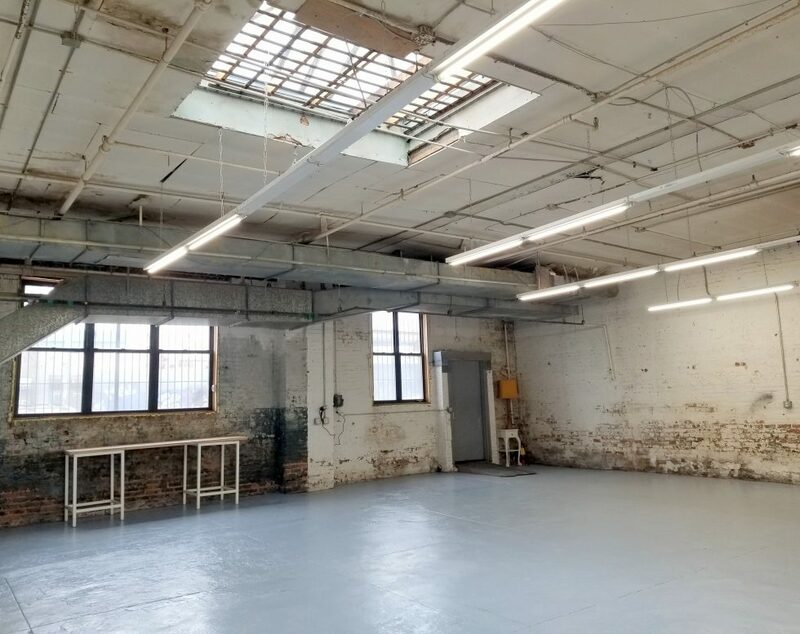 Have your studio or small business in the art factory and take advantage of our inspiring spaces, functional platform and diverse interactive community. 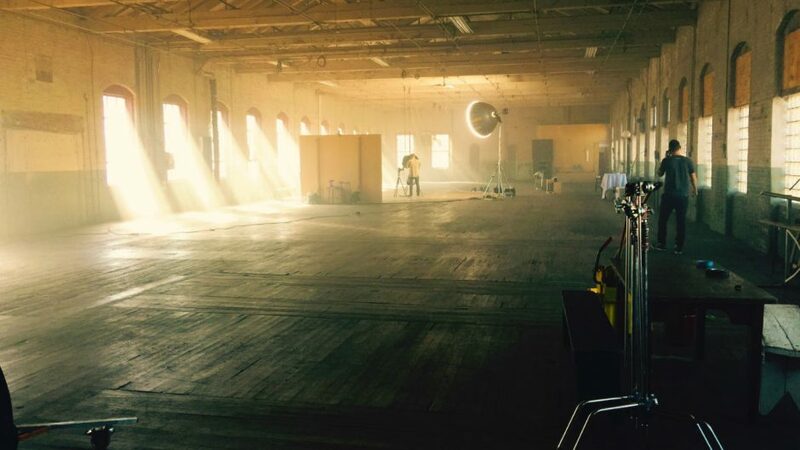 Please contact Art Factory for more information regarding this film location at (973) 278-1500.